Vivo launches Super HDR feature powered by A.I. 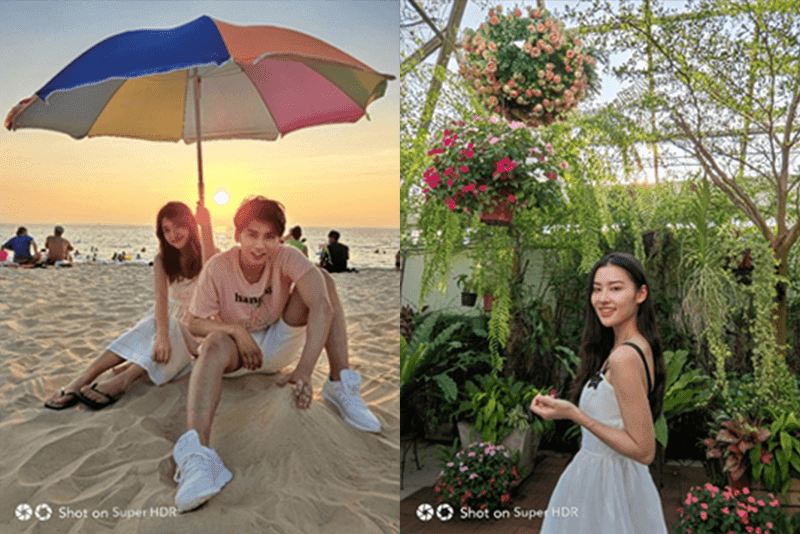 Home / cameras / mobile / vivo / Vivo launches Super HDR feature powered by A.I. In China, Vivo just launched a new mobile camera technology to take mobile photography to the next level, the A.I. Super HDR feature. According to Vivo, the new A.I. Super HDR technology has an auto scene detection function designed to produce clearer photos, better colors, more details and better tones. Vivo's own Super HDR follows the same principle of regular HDR. But this time, Vivo will merge more frames together to resolve the problems presented by contrasting strong dark and light tones in a photo. Vivo claimed that this new mobile camera technology can intelligently capture more frames and merge them to capture great photos even in extreme lighting scenarios. It has up to 14 EV (Exposure Value) and capture up to 12 frames in just a single press of a button. It can also optimize the photo to still look great and natural looking by selecting and merging frames to best render the image’s highlights and shadow details. It will also optimize shadows for better results as well. In addition, Vivo highlighted that their A.I. Super HDR tech can ensure that people shots are clear always. It balances the lighting on the person and the background automatically to create a natural feel. The A.I. is also designed will also improve photos at all stages. According to Vivo, the moment the shutter is pressed, the AI will detect the scene to determine the ideal exposure strategy and accordingly select the frames for merging. This process ultimately delivers a natural looking shot which looks like it was captured by the human eye. Alex Feng, Senior Vice President at Vivo added that, Vivo continues to push the boundaries and provide the ultimate camera experience for consumers. This goes beyond just adding powerful functions, but to developing innovations that our users can immediately enjoy. 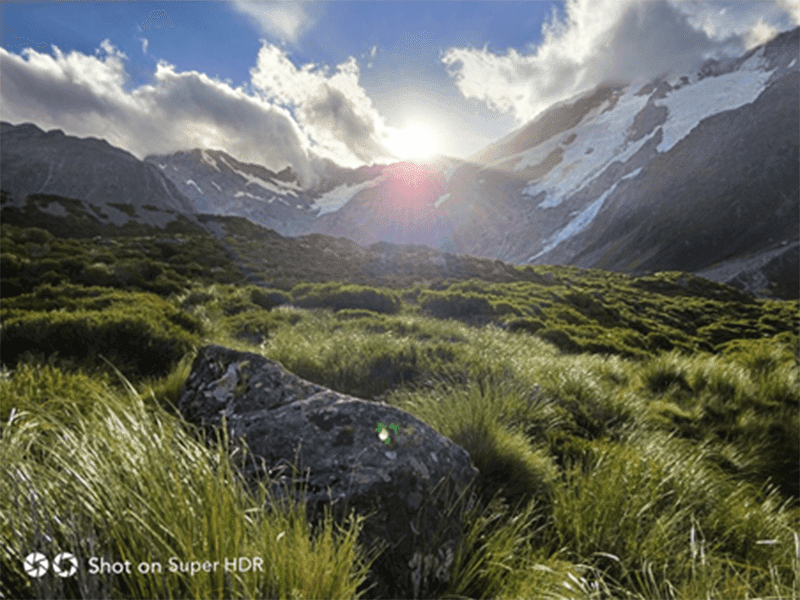 Today’s showcase of Super HDR is an example of our continued commitment to mobile photography, to enable our consumers to shoot professional quality photos at the touch of a button. 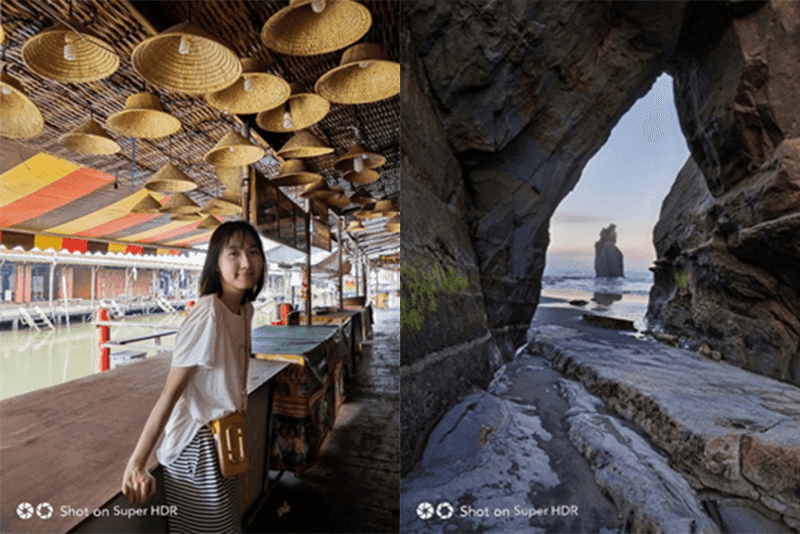 Using intelligent AI, Super HDR can capture more detail under any conditions, without additional demands on the user. Let's expect this new camera technology to arrive in Vivo's future phones soon.